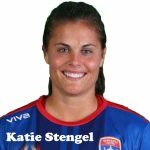 Episode 100: Women’s World Football Show welcomes Canadian midfielder Sophie Schmidt and Australia legend Kate Gill. Also, sports journalists Jana Lange (Germany) and Sandra Prusina (Canada). 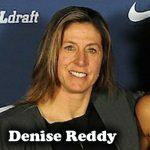 This milestone episode features interviews with a few of women’s soccer’s most influential people. First up is 2-time Olympic bronze medalist Sophie Schmidt. 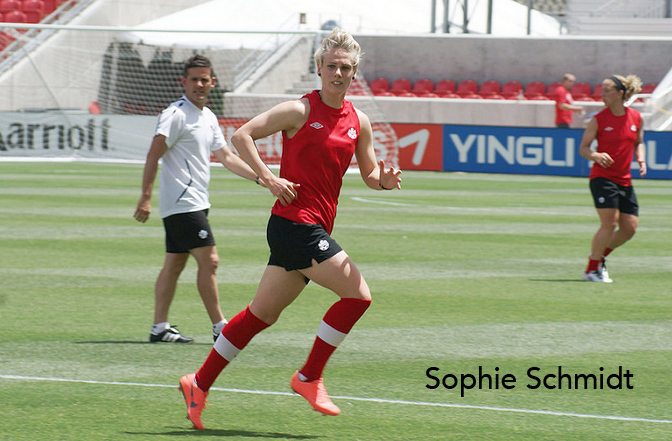 For the past two years, Sophie has been playing football for German club FFC Frankfurt in the Frauen-Bundesliga. The affable Winnipeg native took time to chat with Adam before traveling from Germany to Canada for upcoming friendlies for the national team. Of course we couldn’t celebrate our 100th episode without Matilda icon Kate Gill (her second appearance on the show!) Always the player’s advocate, Kate is still making an impact as a Player Relations Executive for the PFA, Australia’s football player’s union. 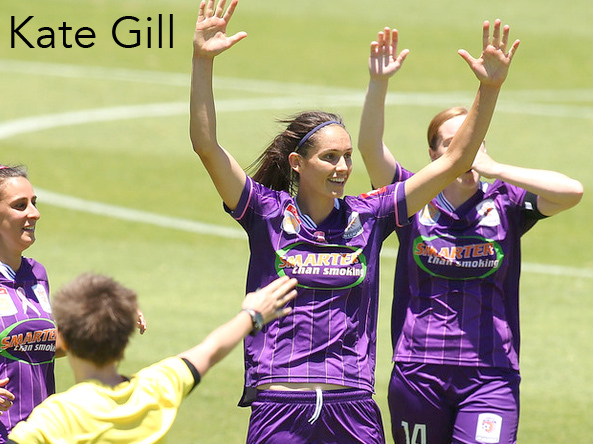 The W-League 2-time Golden Boot winner (remember all those great Perth Glory days?!! 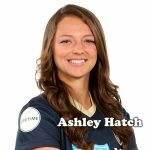 ), took time out of her busy traveling schedule to talk about her work in the PFA and what it means for women footballers throughout the world. We’re looking back on the past 99 episodes with clips, outtakes and a few unforgettable memories. We’re also taking time to thank everyone (including YOU!!) 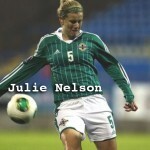 for coming along on this journey with us to help grow the women’s game throughout the world!